Electronic Components classified, as 5915 are devices used in many applications such as Communication Systems, Radar, Weaponry, Aircraft Instrumentation, Broadcast Systems, Data Transmission and Image Processing. An Electronic Filter is part of signal processing and is used to remove or suppress unwanted components of the signal and to pass or suppress specific frequencies within a Digital or Analog System. The Electronic Filter typically has a resonator centered on a specific frequency or frequency range. 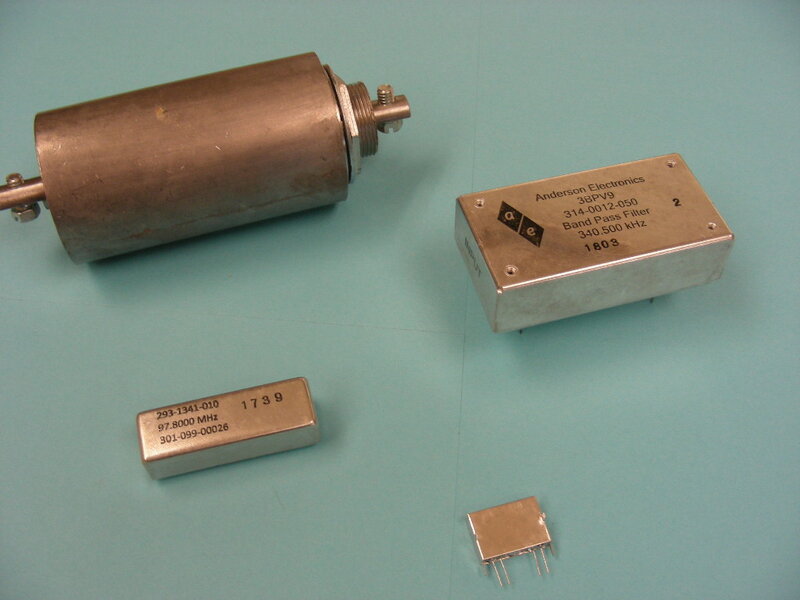 In the analog design or 5915 NSN Class the resonator consists of a combination of resistors, capacitors and or coils as well as Quartz. Lokos Electronics designs and manufactures all NSN’s in the 5915 Class. We also produce commercial grade versions of all filter types especially for the high volume low cost market. For all 5915 and filter requirements contact Lokos Electronics or review our product portfolio. Interested in any of our products?